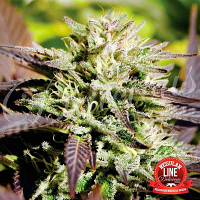 Snowdawg 2 Regular by AlphaKronik Genes Seeds is renowned for offering a wide range of distinguishable flavours including metallic orange, sweet grapefruit, and fruit skittle. Producing exceptional soaring effects, these sought after weed seeds offer strong branching, powerful tastes, and medium to high yields. 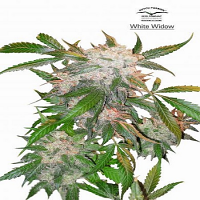 But that’s not all…these high quality cannabis seeds can also be used for medicinal marijuana purposes, to treat and manage a whole host of debilitating medical conditions including Arthritis, Insomnia, Migraines, Fibromyagia and many more. 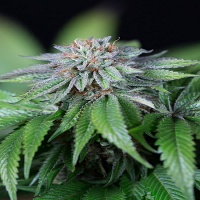 This is thanks an increasingly widespread recognition of the many medicinal benefits of marijuana. 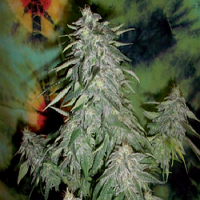 Perfect for novice and experienced weed growers, these cannabis seeds flower in 10 to 11 weeks. 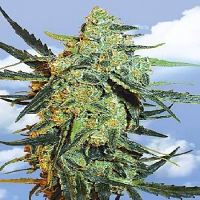 Looking to buy cheap medicinal weed seeds online? Get in touch!